Ah, X, the quintessential heavy metal band of Japan. It felt so rebellious to listen to them; they were the fastest, heaviest, and craziest music I'd ever heard at the time. At one point, I owned all of their releases, but they just became less interesting after awhile. Maybe it's because their albums almost never worked as albums. X really had two types of songs: symphonic metal and piano ballads. At these, they excelled like no other. Nearly everything else they tried, other than some of hide's songs, ended up seeming like album filler. But I don't want to disparage them too much; they made a great deal of unforgettable music, and paved the way for bands like LUNA SEA and L'Arc~en~Ciel. It should not come as a surprise that the one X album I kept was their indies debut. Why? It doesn't have the problems that later X releases had, as I outlined above. It feels like a true album, and it's a metal masterpiece through and through. X softened up way too much after this one. The aggression and energy is just fantastic all throughout. Each song is extremely fast and brutal metal from the start, climaxing at I'LL KILL YOU, an absolute metal assault. Things slow down with ALIVE, a heavy rock ballad, which leads into the classic KURENAI, which starts slow but becomes another classic metal masterpiece. Even the last song, UN-FINISHED..., which is literally unfinished here and cuts out suddenly, is a beautiful piece. The song was actually finished and put on their next album, but its completed form is too pretty and wouldn't work here. Rather, it provides a conclusion that is just as jarring as the first half. For me, this is without a doubt X's best album. I didn't know what to rate this one. 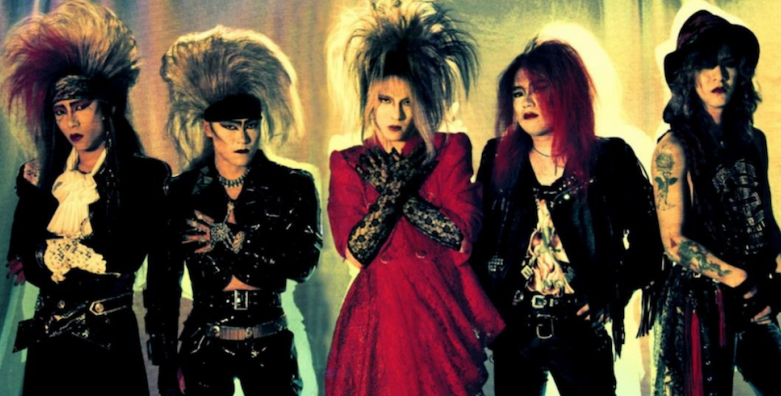 It simply is what it is: a 30-minute track that encompasses all of X JAPAN: metal, ballad, symphonic elements, and even a bit of experimental elements. There are times when this is what you want to hear, and nothing else could possibly satisfy. That's why I kept this release. The song does not really drag at any point; it has a lot of dynamics and transitions to keep it interesting. The part that gets most people is the infamous piano in the final third of the song. It starts off nicely enough, but Yoshiki descends into playing-with-his-feet madness. Intentional, but it can be a bit tough to listen to, which I think was his point. People will be divided on this part. Otherwise, if you like X's style, you can't do without this. It is the epitome of their symphonic metal work.